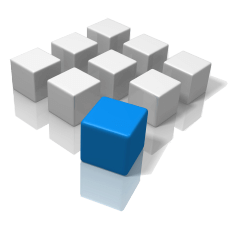 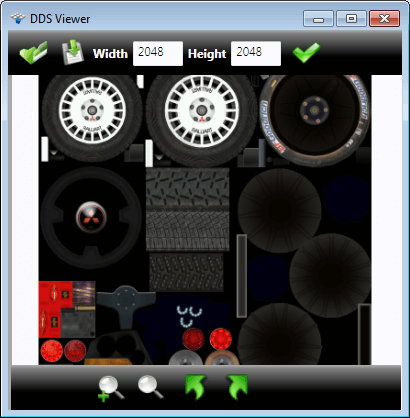 DDS viewer have a very user-friendly interface and is easy for use even for beginner users. 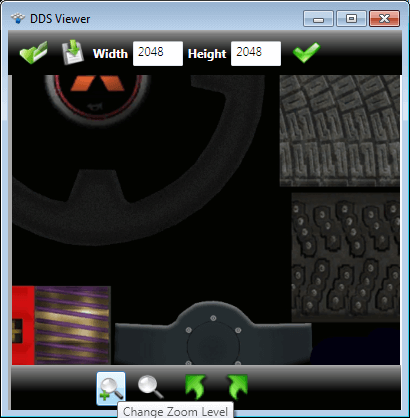 Zoom opened .dds image file with mouse wheel or with zoom tool slider. 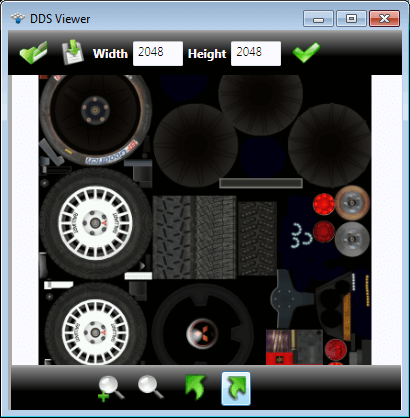 Rotate image in clockwise or counterclockwise directions using the rotate arrows tool.